23.06.2016. BMW WELCOMES. FUTURE MOBILITY. BMW Welt. 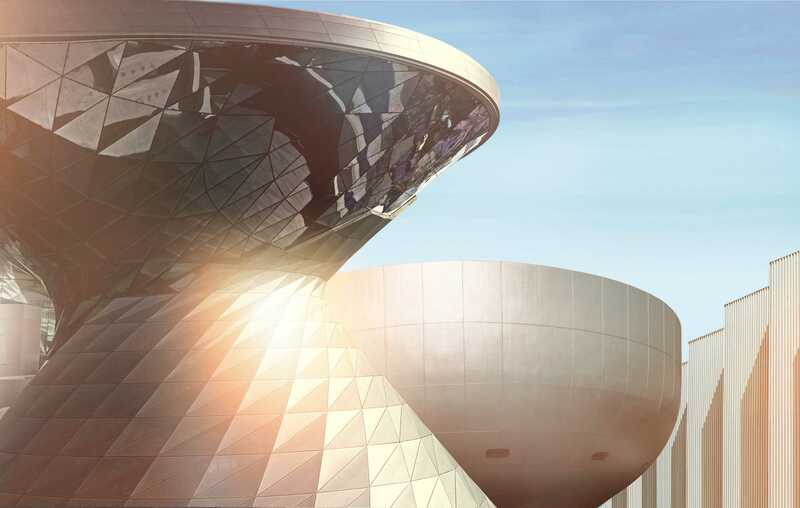 #BMWWelcomes are back at #BMWWelt. Our international experts are examining the topic "Future Mobility". Frank Salzgeber, Head of Technology Transfer Program Office, European Space Agency. Frank Salzgeber spent seven years at Apple Computer before holding the position of Chief Operating Officer at an IT start-up in Munich. Afterwards he was the Head of Commercial Development in the European Astronaut Department of the Directorate of Human Spaceflight Microgravity and Exploration at the European Space Agency. He now is the Head of the Technology Transfer Program Office at the European Space Agency (ESA). Being genuinely passionate about the importance of human space flight and the European Space Programme, Frank’s believes that ‘a society that stops exploring stops progressing’. Daniel Wiegand, Co-Founder Lilium Aviation. Daniel Wiegand started Lilium in 2014 as an outstanding aerospace engineering student at the Technical University Munich. He was always driven by his curiosity and his vision to build an innovative product that will disrupt and revolutionize peoples' lives. His first patent was filed when he was still in high school. He has won multiple awards including “Jugend Forscht”, Germany’s most recognized tech competition. He graduated the masters' program with a focus on flight propulsion systems. As a Project manager at ABB in Zurich, he has gained in-depth experience in managing complex projects and insight in business development. Flying has always been his passion which he realizes as a gliding pilot. Since the beginning of 2015 he holds the position of Co-founder and CEO/CTO at Lilium GmbH, a dynamic start-up company that has grown to employ 14 full-time employees within the first year. Dirk Ahlborn is the CEO of Hyperloop Transportation Technologies, Inc. (HTT) and the Founder and CEO of JumpStarter Inc. Founded in 2013, HTT designs and builds the most highly profitable, fastest, safest, and environmentally friendly transportation system for passengers and goods. HTT utilizes JumpStarter’s crowdfunding and crowd collaboration platform JumpStartFund and is thus able to leverage technology and a 480+ team of global experts to bring disruptive innovation to the traditional transportation industry. Hyperloop first gained public interest when entrepreneur Elon Musk published a white paper describing a futuristic mode of transport that would transport people from Los Angeles to San Francisco in about thirty minutes. Musk handed the concept to the public and Hyperloop Transportation Technologies rose to the challenge. Mariana Avezum, Project Manager WARR Hyperloop. Oliver Heilmer, Head of Interieur Design BMW. 2013 - heute: Head of Interieurdesign BMW Automotive. 2009 – 2013: Teamleiter ED-B-20 Interieur Geometrie. 2007 – 2009: Creative Director Projekt F05. 2003 – 2007: Interieur Design ED-2 (Michael Ninic). 2000 – 2003: Advanced Design ED-A (Thomas Plath). The event is presented by. Jeremiah Owyang. Jeremiah Owyang is a founder of Crowd Companies, industry analyst and speaker.